Purpose is the most powerful motivational force known to humankind. And yet, so many people never discover their purpose and never experience the power of purpose. They just live their lives and do their work without much feeling, thinking, or accomplishment. And yet, all the research clearly says your life and your career will be transformed for the better once you’ve tapped into your purpose. After reviewing all the studies, world-famous physician Dr. Deepak Chopra concluded: “Purpose gives you fulfillment and joy!” Period. It’s that simple. When you get a well-defined purpose … or as some would call it, a clearly-focused dream … you literally become unstoppable. The research even says that when you’re purpose driven, you live longer. Wow! Now that’s exciting. And there are a variety of purposes that could drive you. Many people find purpose in their work. A European study that tracked 16,827 people for 12 years found that those who retired early had a 51% higher mortality rate than those who kept working. And according to a 2005 study that followed 3500 Shell Oil employees, those who retired at 55 were twice as likely to die during the next 10 years as people the same age who continued to work. And you can find purpose in any kind of work you’re doing. Other people find purpose in their faith. In study after study, it became obvious that faith-filled people live longer. One 1999 study published in the Demography journal, for example, tracked 20,000 Americans and found that white people who regularly attended church lived an average 7 years longer and black people lived a remarkable 14 years longer than their non-churchgoing counterparts. So whatever you want more of … more joy, more motivation, more accomplishment … or more meaning in your work, more drive in your life, more dreams to come true, or more years to live … it all starts with purpose. Yes, the good news is you can figure out and clarify your purpose, and you can live and work with purpose … if you ask yourself the right questions and apply the right strategies. 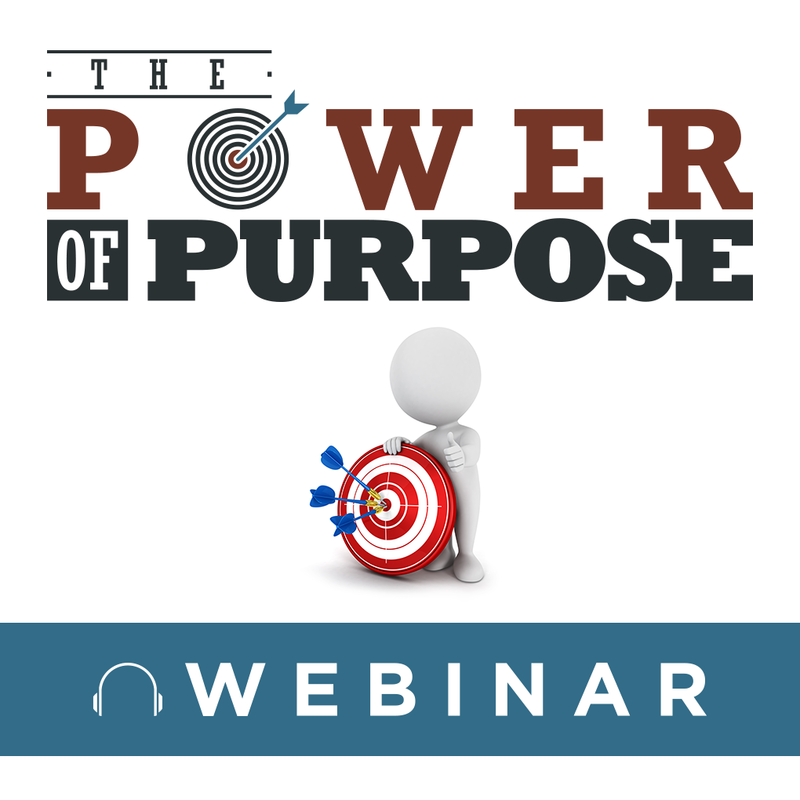 And I’ll give you all those questions and strategies in this recording of my 60-minute live webinar on The Power of Purpose: How to Put Greater Depth, Meaning, and Contentment into Your Life and Work. 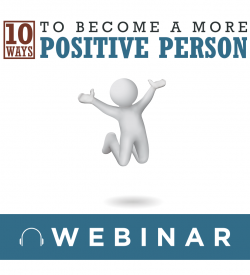 It may very well the most important hour-long webinar you have ever attended. 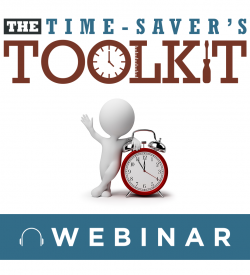 The information you’re going to get in this hour-long webinar is quick, simple, and powerful. 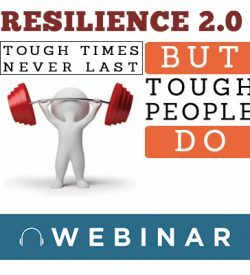 You’re going to get right to the bottom line of what works and doesn’t work when it comes to purpose … instead of some complex, esoteric, academic theory. And in today’s world, quick, simple, and powerful are vitally needed. After all, we’re all busy. Now that’s all very good news. 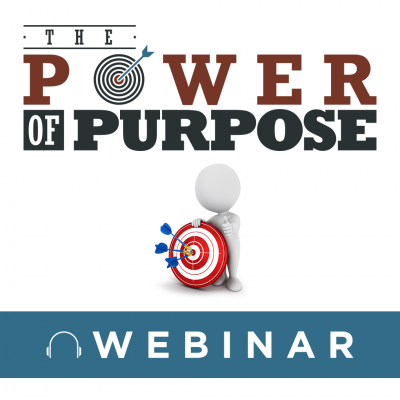 In addition to receiving an MP3 audio copy of this webinar, I’m also going to send you an extensive handout so you can follow along as I reveal all the strategies and practices for defining your purpose and living by your purpose. That way you don’t have to worry about remembering all the points I share with you. Almost everything you’ve ever wanted in life starts with your purpose. 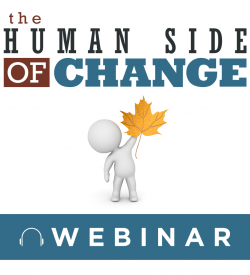 This webinar is the perfect way to not only define your purpose but also make sure your work and life are all purpose-driven.